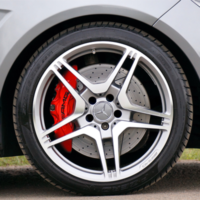 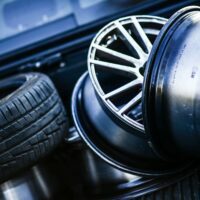 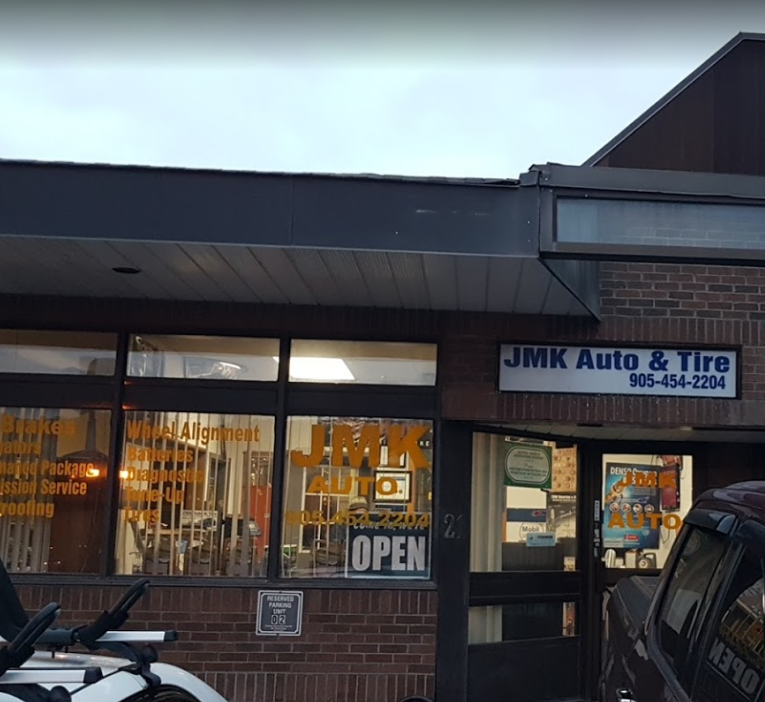 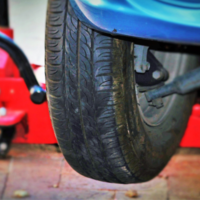 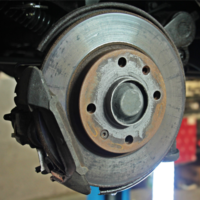 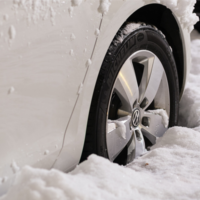 We are a General Automotive Repair Shop in Brampton, Ontario offering a variety of auto and tire services. 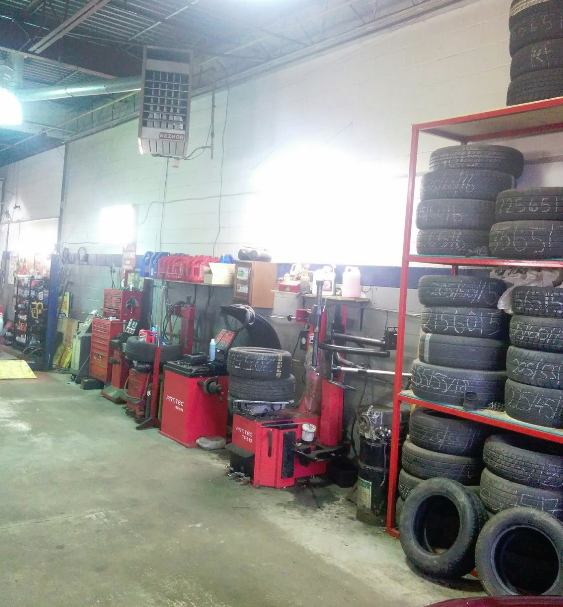 We operate our business out of an auto repair facility with 4 service stalls, which have mechanical lifts. 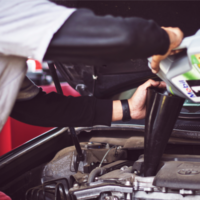 We utilize state-of-the-art diagnostic electronics to quickly, and accurately, determine, and localize, any problem with today's sophisticated vehicles. 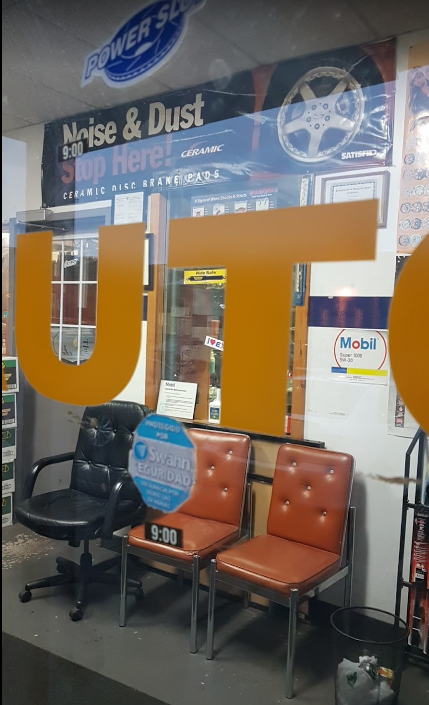 Top of the line synthetic and regular oils, brand name tires, and more….